It’s estimated that 25 percent of school-age children, and up to 10 percent of preschoolers, have an undetected vision problem. If these numbers seem bizarrely high, bear in mind that vision is a delicate collaboration between the eyes and brain that can only reach its full potential when all the “working parts” involved are functioning and communicating with each other correctly. That’s why it’s so important that your kids’ eyes receive the proper evaluation at the proper phases of each child’s life. Here at The Plano Eye Care Center, we can provide the Plano pediatric exams and care to help young eyes see, learn and develop as they should. Vision is an acquired skill, and therefore it must be practiced and refined. A newborn has limited visual acuity for this reason. As the eyes and brain learn to work together, the child learns to see clearly at all distances, track moving objects and perceive depth. Vision then becomes an essential tool for learning balance, hand-to-eye coordination and many other skills. All of this occurs while the eyes themselves are still growing and changing. Along the way, however, a variety of problems can occur as well, such as amblyopia (unequal eye dominance), strabismus (eye alignment problems), eye coordination problems, refractive errors and even eye cancer or glaucoma. Any of these issues can interfere with normal vision and visual development. Your children’s optometrist, Dr. Khoja or Dr. Patel, performs a variety of evaluations in our Plano pediatric eye exams. We can use colored or patterned cards to check an infant’s visual responses, or we can use eye charts showing either letters or shapes to check visual acuity in older children. A detailed viewing of the eye itself can reveal any diseases or alignment problems. Cover tests, peripheral vision testing, retinoscopy and other techniques can tell us whether your child might need vision therapy, eyeglasses or other vision correction. 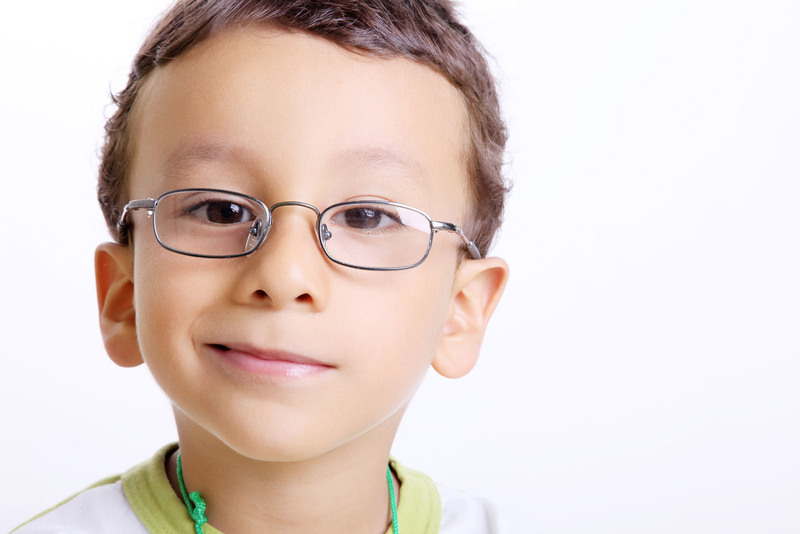 Call 972-964-3937 to schedule Plano pediatric eye exams for your children. We can help little eyes stay healthy and functional all the way through high school!